After several years of marriage, the passion in your relationship can begin to fade into the normalcy of everyday life. 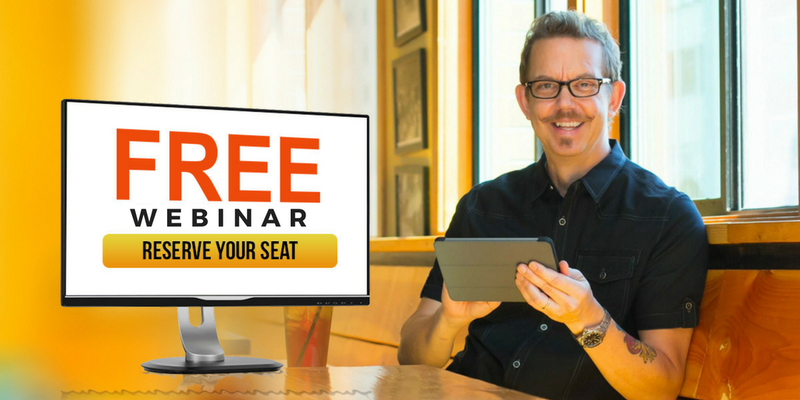 If you have lost some of the romance in your marriage and are needing to turn up the fire, this episode will show you how. 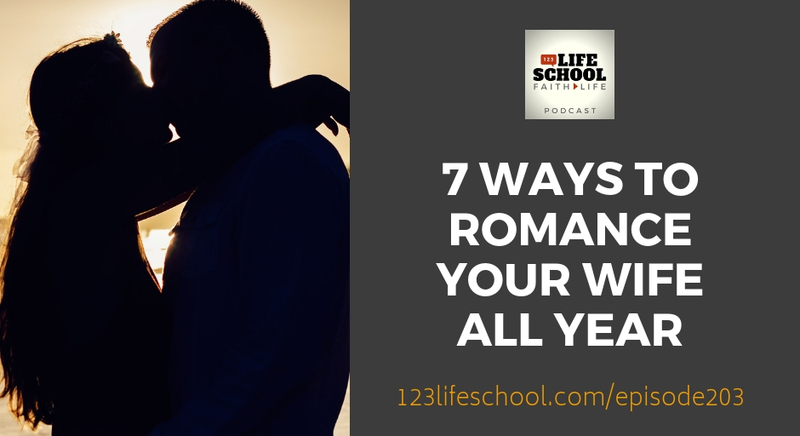 This week on the Lifeschool Podcast, we’ll teach you 7 ways to romance your wife on Valentine’s Day and every day! Ladies… you may need to pass this one on to your husband. We have been created for love. We need to be loved throughout our lifetime. For many people, they also have been in love and desire romance in their life. Of course! But there is a difference between these two very important aspects of relationship–especially within marriage. The difference between love and romance… and if both last forever. Why “falling in love” feels so amazing and why we all want more of that feeling. How God is the author of love and romance and His example for both. 7 ways to romance your wife all year, with tips for this Valentine’s Day too. 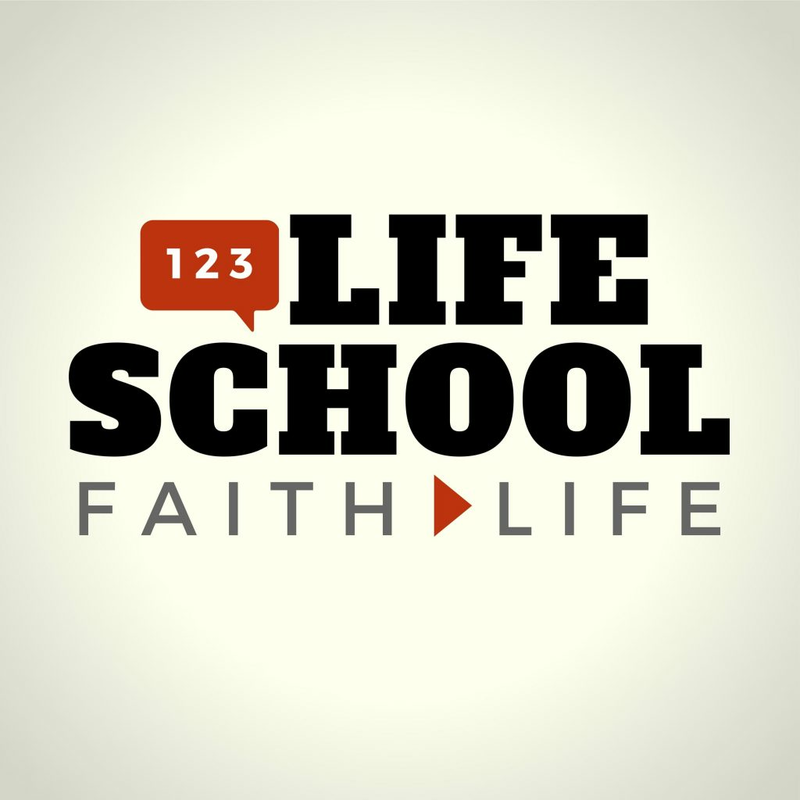 Attention wives: you’ll love this episode too… all of this works in the other direction!